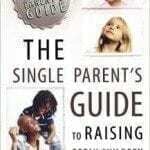 Raising children is hard enough, but single parents have an even harder time doing it in the absence of another parent. 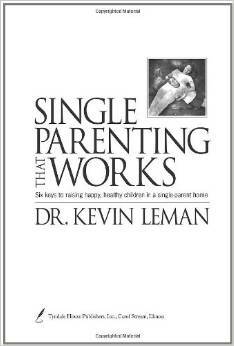 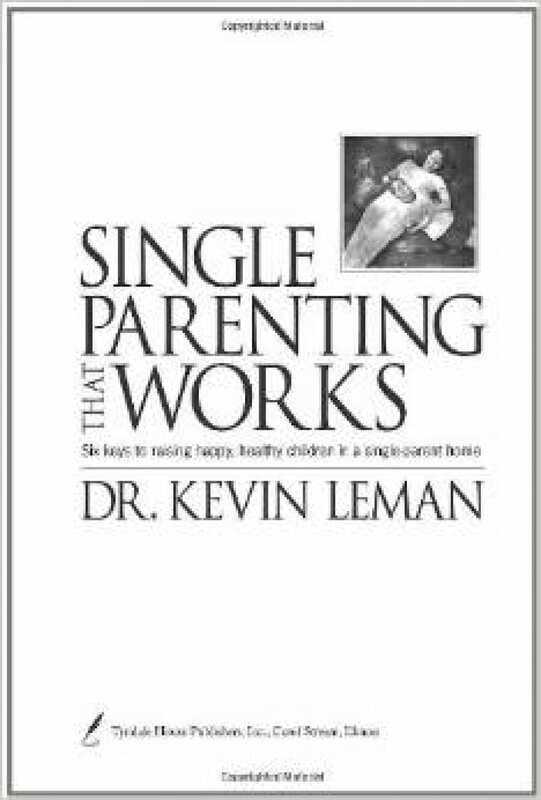 Kevin Leman encourages single parents that they can raise a family in a single parent household with the right tools. 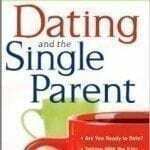 This book equips single parents with those tools and helps them answer hard questions kids will ask.